Apr 18. Paul Revere and William Dawes rides to warn the colonists. Apr 19. British soldiers known as Redcoats engage against the colonial Minutemen. May 10. Ethan Allen captures Fort Ticonderoga. May 10. 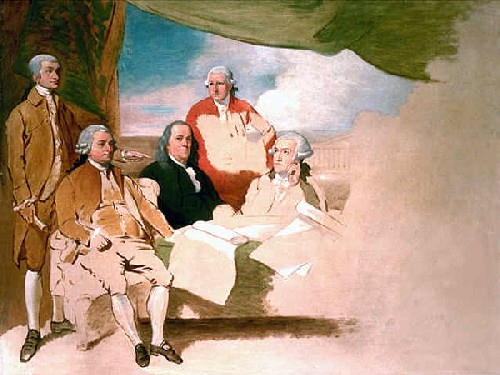 Second Continental Congress meets in Philadelphia to coordinate the war effort. Jun 15. Virginian George Washington is named as the Colonialists Commander in Chief. Jun 17. British & Colonial troops fight the Battle of Bunker Hill early in the Revolutionary War. Jul 3. 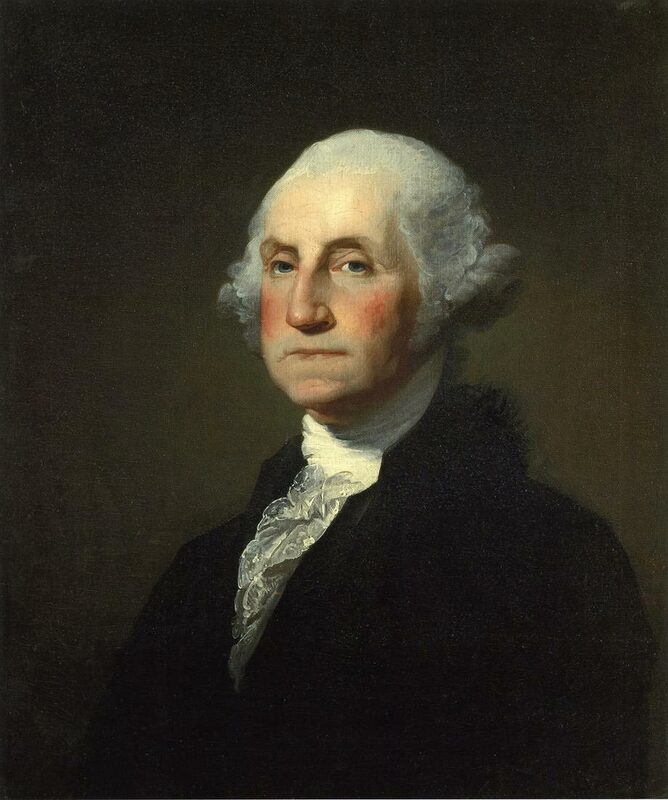 The Continental Army is placed under the command of George Washington. Jul 26. 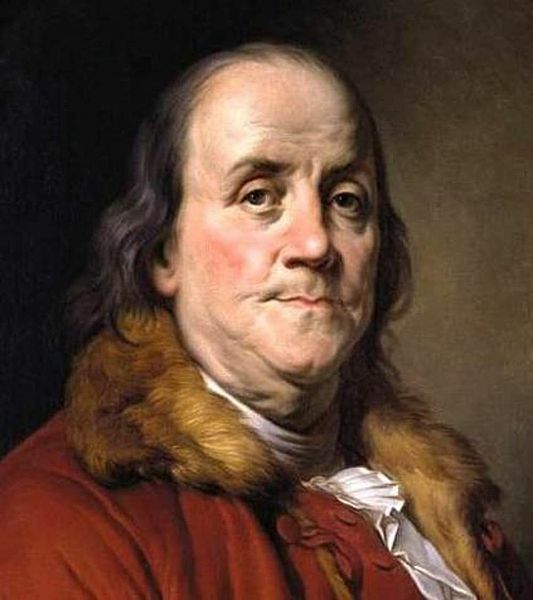 Benjamin Franklin becomes the first United States Postmaster General. Dec 30. Battle of Quebec takes place and Quebec is seized by American forces led by Benedict Arnold. Feb 14. Thomas Paine publishes Common Sense, a pamphlet that helps unite America during the war. Apr 6. The Continental Navy and HMS Glasgow encounter in the Battle of Block Island. May. Betsy Ross completes sewing the first American Flag. Jun 12. Virginia Declaration of Rights is passed. Jun 28. The British engage the American rebels in the Battle of Sullivan’s Island in South Carolina. Jul 1-4. The American Congress debates and makes revisions on the Declaration of Independence and is immediately sent to the printers. Jul 8. Declaration of Independence is read for the first time to the public. Aug 27. 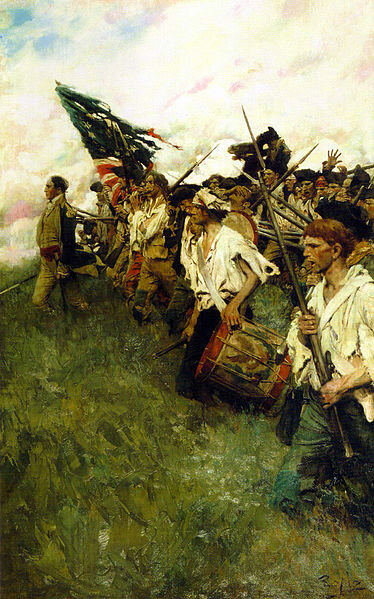 The Redcoats defeat the army of George Washington in the Battle of Long Island. Sep 22. Nathan Hale is hanged by the British. Dec 26. General George Washington crosses the Delaware and captures Trenton. Jul 27. 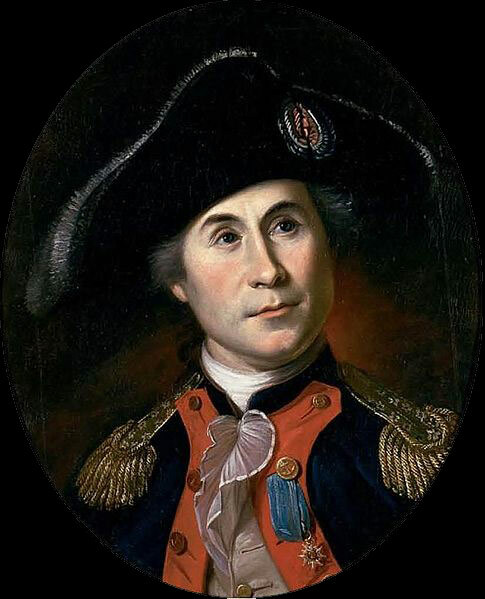 Marquis de Lafayette reaches Philadelphia. Sep 11. 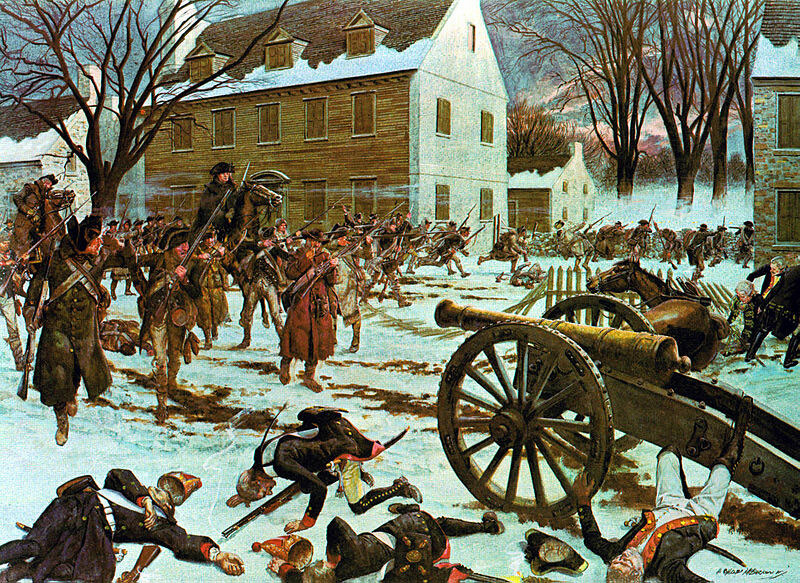 The Battle of Brandywine is won by British troops. Sep 16. The Battle of the Clouds in Philadelphia is aborted because of heavy rain. Sep 20. Surprise is reason for the British success in the Battle of Paoli. Nov 16. Fort Mifflin is captured by British soldiers. Dec 19. 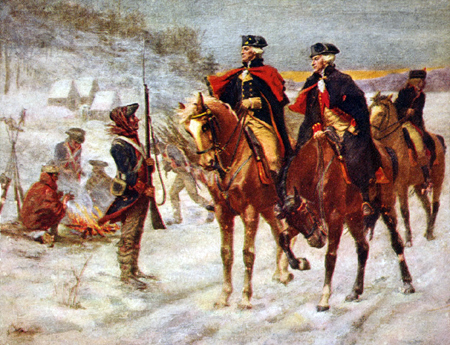 Valley Forge becomes Washington’s winter home. Feb 6. The Treaty of Alliance is signed between France and the United States. May 20. The Continental’s escape a massacre at the Battle of Barren Hill. Jul 3. 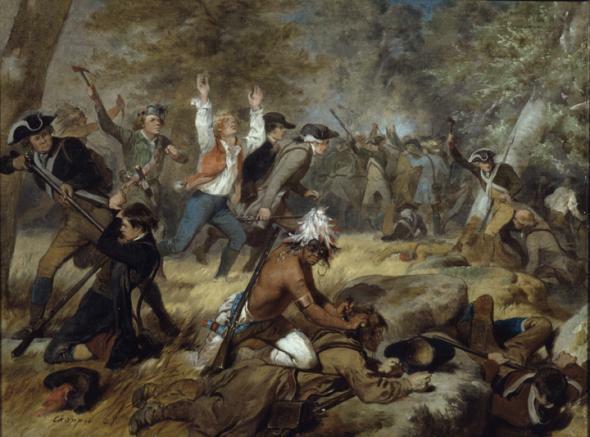 Supporters loyal to Great Britain approve of the Indian Massacres in the Battle of Wyoming. Jun 21. Spain declares war against Great Britain. Sep 23. John Paul Jones captures the HMS Serapis near the English coast. 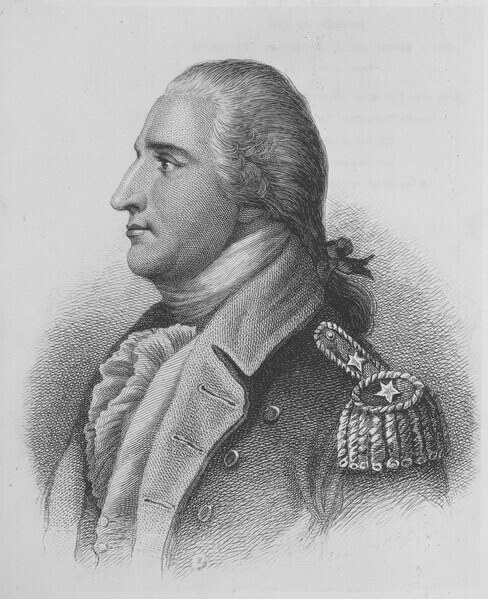 It is learned that Benedict Arnold had been a British spy. Oct 14. Nathanael Greene is named as the commander of the Southern Army. Mar 2. The Articles of Confederation is adopted. Oct 19. 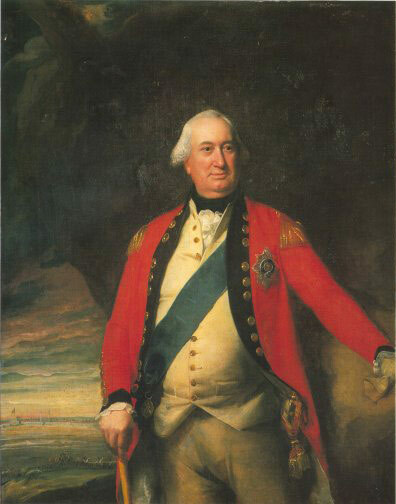 Charles Cornwallis surrenders after being surrounded by the Americans and the French. Mar 20. Frederick North resigns as the Prime Minister of Britain to the Colonies. Nov 30. 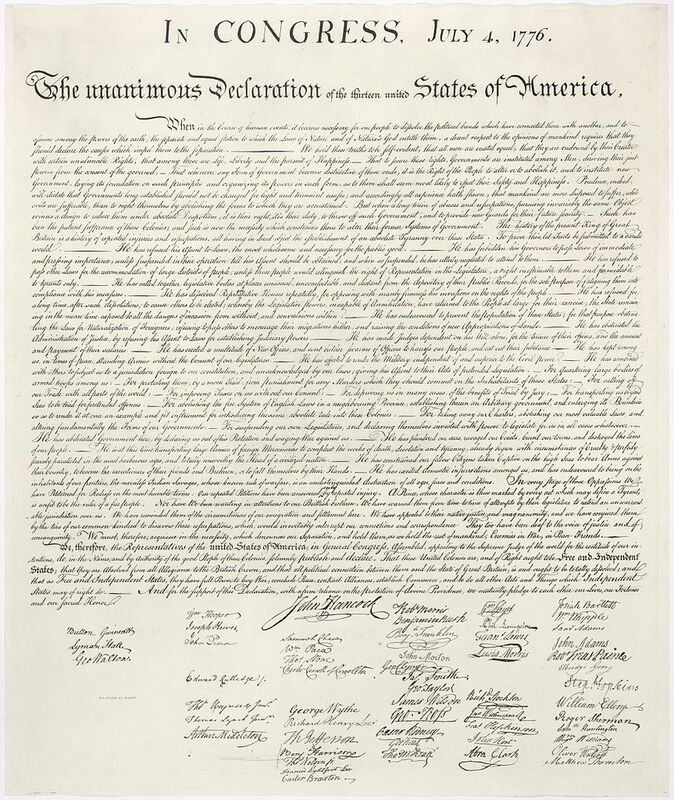 Basic aspects of the Preliminary Articles of Peace are signed by the Americans and the British. Apr 19. The American Congress approves the Peace Treaty. Sep 3. 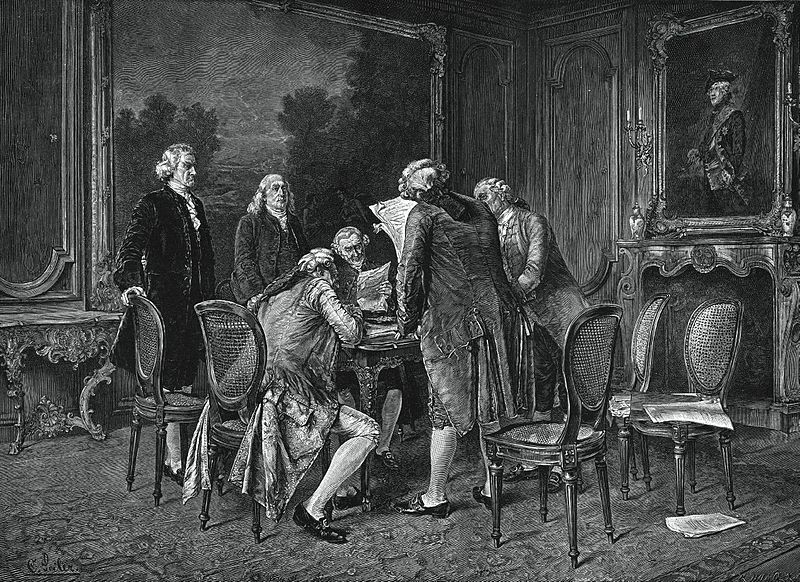 Treaty of Paris is signed by both Great Britain and the United States. Mar 5. 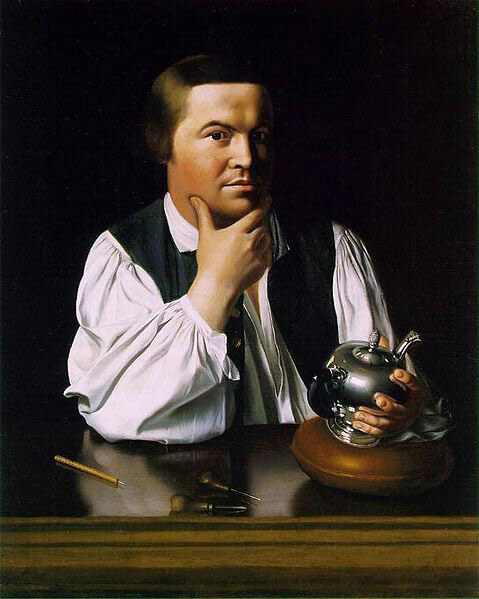 Henry Knox is named the first Secretary of War of the United States. Apr 1. 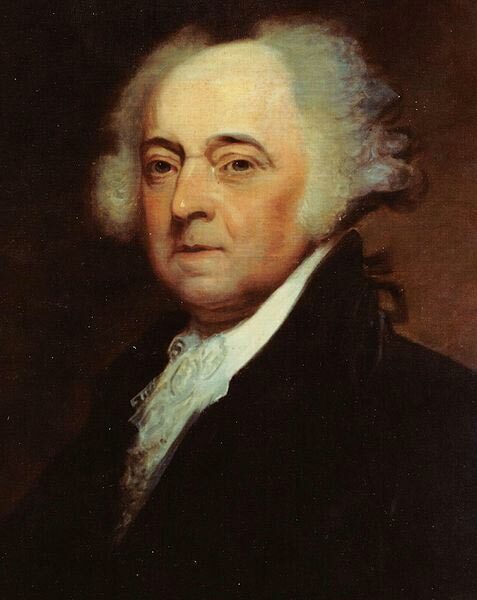 John Adams is chosen as Ambassador to England. Sep 17. The United States Constitution is signed.